Alexander Walters, b. 1858 My Life and Work. New York ; Chicago [etc. ]: Fleming H. Revell Company, [c1917]. 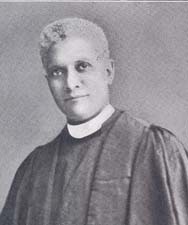 African Methodist Episcopal Zion Church -- Bishops -- Biography. United Society of Christian Endeavor.